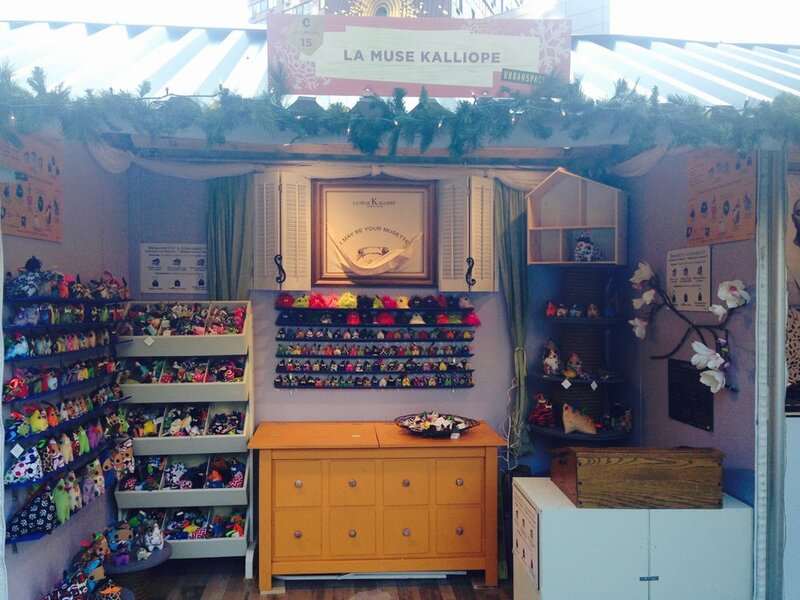 DRAGONETTE® by LA MUSE KALLIOPE® is proud to be at the Holiday Market at Union Square again this year. From November 16th through December 24th. Stop by Shop C15 to Unleash Your Power! and Reach Your Dreams! Come by to find your favorite DRAGONETTE® characters plus brand new fabric patterns! All items are still Handmade by Jean Lin. Be sure to let us know (via our Social Media) all the great adventures you have with your DRAGONETTE®!